These open game events are open to everyone. 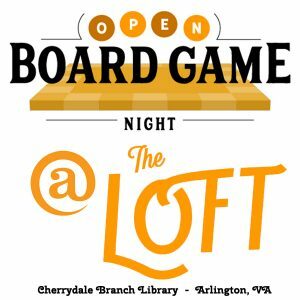 You do not have to be a member of the NOVA Board Game Group to attend this event. Spread the word and tell your friends and family!